Bob Hope, Lana Turner, Janis Paige et al. 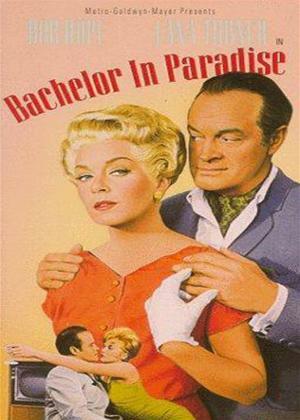 Author A. J. Niles writes about the romance and excitement in the life of a bachelor in a series called "Bachelor Books". One day he finds himself in dire financial straits and needs to write a new book in record time. His publishing house decides to send him to the suburbs, and his new book is to be set amongst the lonely housewives of Paradise Cove.